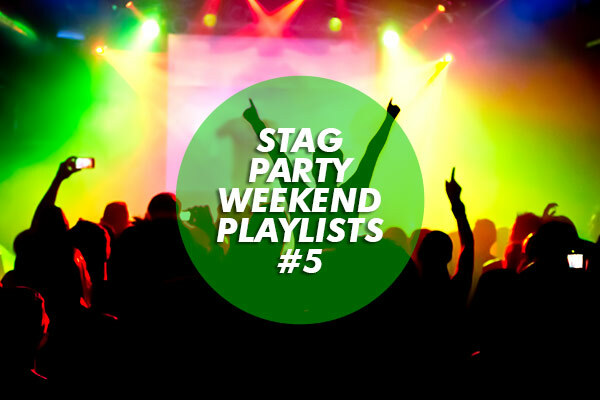 Those booking stag weekends in European cities have been told such destinations are still popular among Brits taking short breaks abroad. According to ABTA: The Travel Association, places like Brussels remain popular among UK holidaymakers. 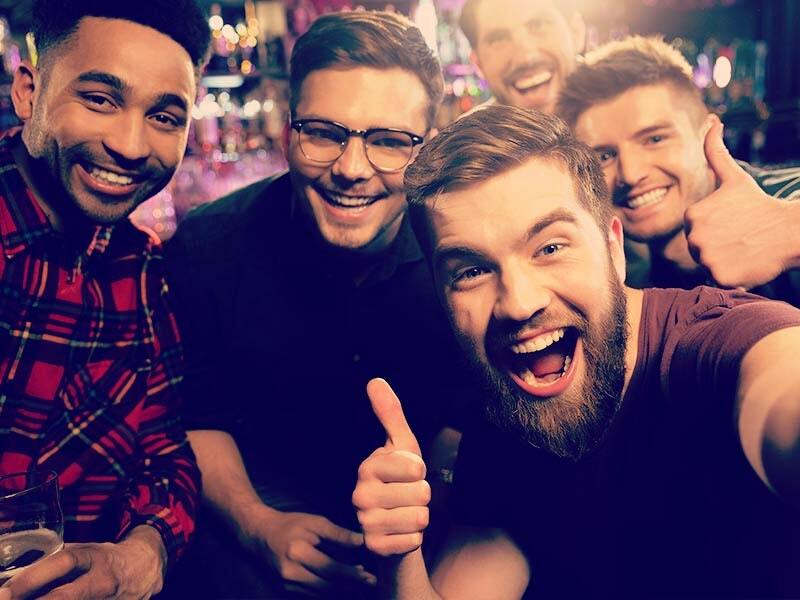 While stag parties may choose places like Amsterdam stag parties or Dublin stag parties for their getaway, research from Visa Europe discovered 60 per cent of people travelling abroad would opt for a beach trip, while 36 per cent would prefer a city break. Commenting, ABTA spokeswoman Frances Tuke stated popular destinations include France and Spain, as well as the Belgian capital. "We've seen a growth in travel to destinations outside the eurozone and we have seen a contraction in the market for western Europe this year but still those destinations are the most popular due to sheer volume," she stated. Ms Tuke added any major European city is also likely to be popular with Brits, highlighting the trend for long weekends.